The WA Barefoot Water Ski Club has been in existence since the early 1970’s. The club is comprised of a number of members of all ages who are passionate about the sport of Barefoot Water Skiing. Regular come and try events are held throughout the season for people of all ages and from all walks of life.  It is both a club and division under the Western Australian Water Ski Association (WAWSA) banner. The focus of the club is promoting the sport and expose more people to barefoot water skiing.  The WA Barefoot Water Ski Club also represents barefoot skiers to government and other authorities. The club boasts the legal exclusive use of the stretch of Swan River located next to the Lilac Hill Cricket Oval. This is where most events and Come’n’Try days are held. WA Barefoot Water Ski Club also owns 2004 Custom Ski Boats Protégé powered by a 2013 Mercury Opti-max 225hp Pro XS. Custom Ski Boats are specifically built to barefoot skiers and are used to tow the Australian National Titles and World Barefoot Title events. 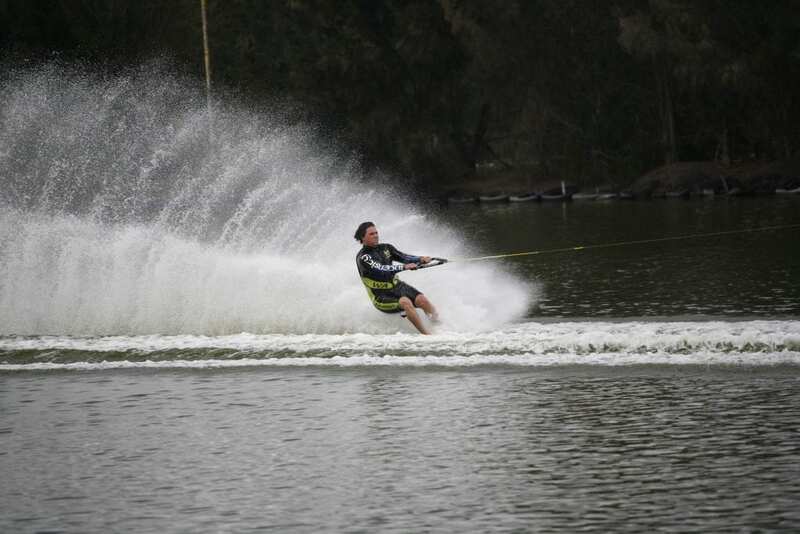 The WA Barefoot Water Ski Club holds up to six tournaments a year. Each event can have up to 20 dedicated skiers. One of their most successful events was the Australian Barefoot Nationals which they hosted in 2014. Of all water skiing disciplines, barefoot skiing is by far the most technical and difficult. As the name suggests, the skier doesn’t wear any skis. Unlike other disciplines, it requires a higher speed because the skier’s feet are smaller than skis. The reduced surface area results in less lift. Also, the heavier the skier, the faster the speed needed to launch out of the water. There are three events in a competition; the slalom, tricks, and jumping.